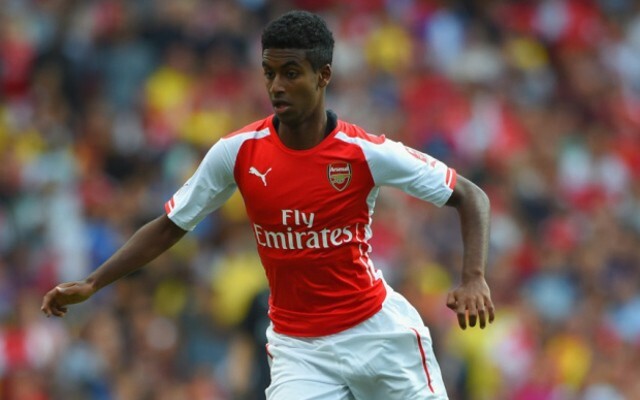 Arsenal youngster Gedion Zelalem is reportedly closing in on a move to Borussia Dortmund as a lack of opportunities has forced him to consider his options. The 19-year-old has made just two appearances in the EFL Cup for the senior side so far this season, with competition for places keeping him out of contention. Despite a successful season-long loan spell at Rangers last year, it hasn’t been enough to convince Arsene Wenger to give him more playing time, and ESPN FC report that Dortmund are ready to swoop. With his contract set to expire in the summer and with no future at the club, it’s good business from Arsenal to offload him this month and receive a fee, albeit a cut-price one, rather than lose him for nothing at the end of the season. Nevertheless, it’s always a disappointment when a youth team product doesn’t make the grade at senior level, with so many others coming through the ranks at Arsenal over the years and enjoying successful runs in the senior side. As for Zelalem, he will likely relish the opportunity to play in the Bundesliga and return to Germany where he was born, with the report claiming that his father is in fact a Dortmund fan and so he’ll certainly be pleased with the move. The switch to Dortmund would reunite him with compatriot Christian Pulisic, as Thomas Tuchel will hope to succeed where Wenger wasn’t able to and find space for the youngster and allow him to develop into a top talent.